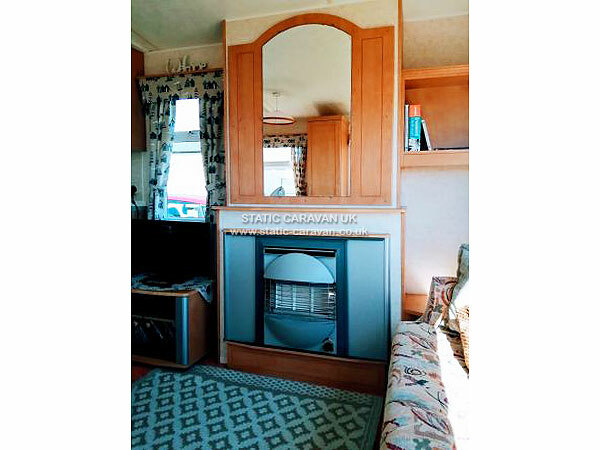 My caravan is a two bedroom six berth caravan with sea views from within and from gated decking veranda suitable for small children and pets (6 persons only, this includes small babies ) . 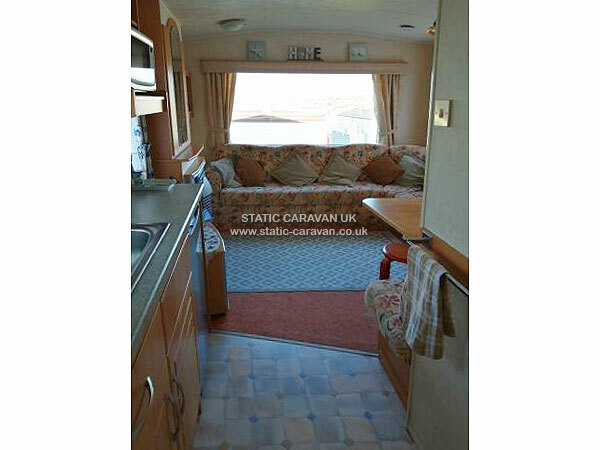 The Lounge area has spacious seating and dining area with TV with DVD Player. 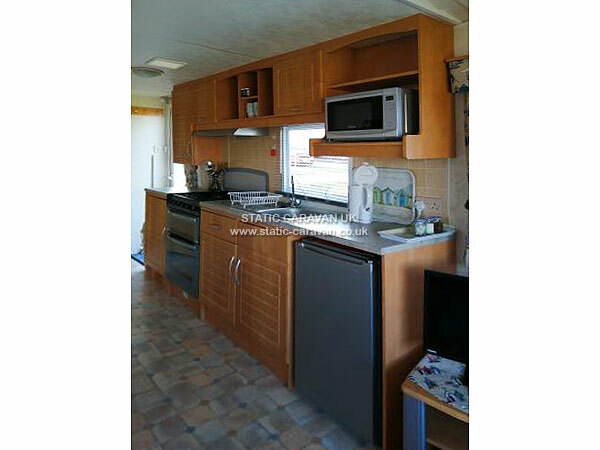 The fully equipped kitchen has oven which is large enough to cook full size meals, a 4 ring gas hob, under counter fridge with freezer compartment, microwave, slow cooker, toaster & kettle. 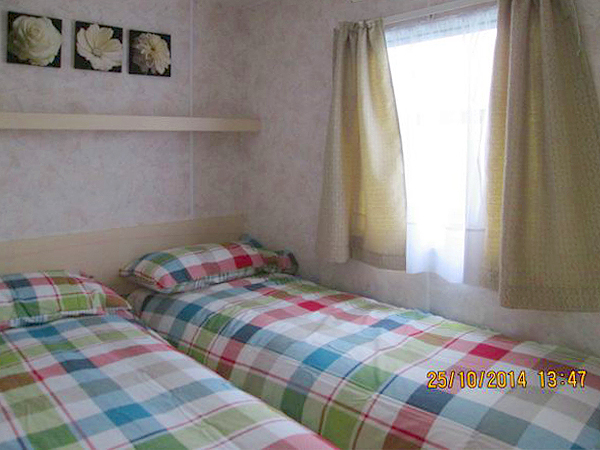 2 Bedrooms comprising of one twin (can be made into double), one double and a comfortable put–you-up bed in the lounge area, all duvets and pillows are provided. Sheets, duvet covers and pillowcases can be provided at an extra cost of £15 to cover laundering etc and beds will be made up ready for your arrival, please state how many persons on requesting bed linen. Please note you need to bring your own towels tea towels etc, an ironing board and iron is provided. 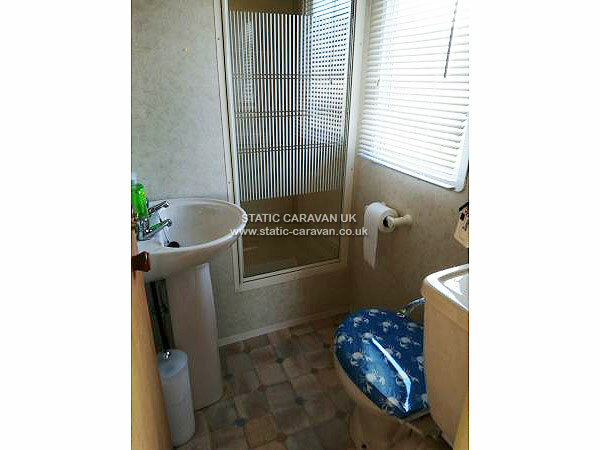 Washroom with Shower, (shower basin can be used as a small bath), wash basin & toilet. All gas appliances, Gas Boiler, Cooker & Fire are Fully Serviced and a copy of the current Gas Safety Certificate is pasted in the boiler cupboard. 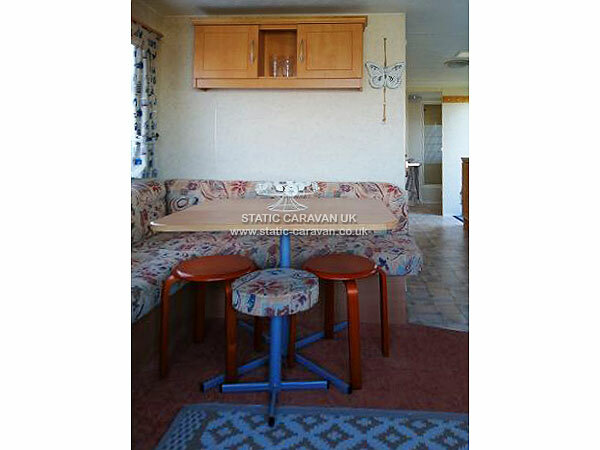 The Gap has optional Wi-fi supplied by , http://www.caravanconnect.co.uk , there is a charge to use wifi payable direct to caravanconnect. Well behaved pets are welcome. 2 small or 1 medium dog maximum. No big dogs. Parking is next to the van. 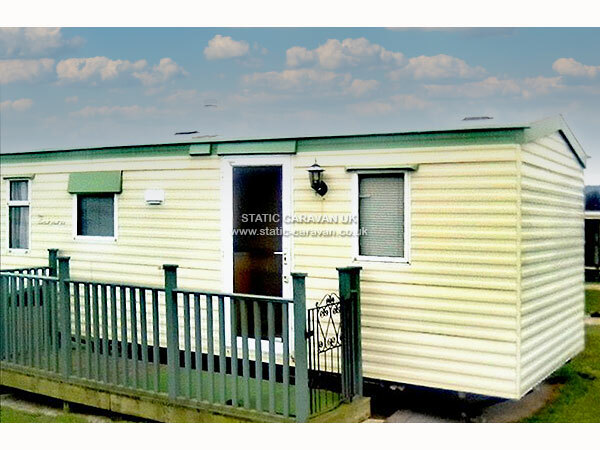 The caravan is situated on The Gap Caravan Park, just off the beach, ideal for children and dogs. The beach is also very popular with surfers. 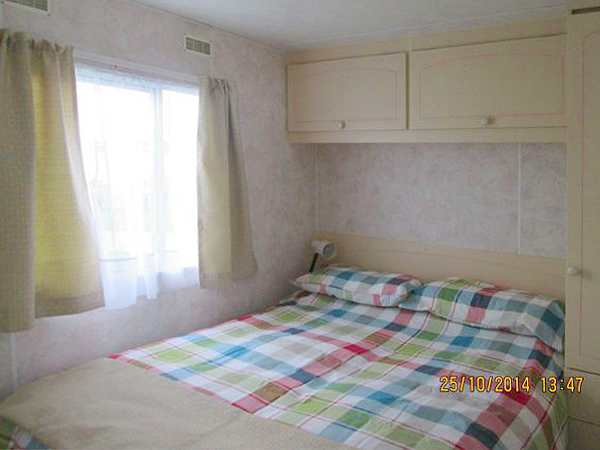 £50 non returnable deposit required on booking, balance due 4 weeks prior to holiday.